America provides a staggering array of destinations and experiences to ensure that visitors of all ages have an amazing time. 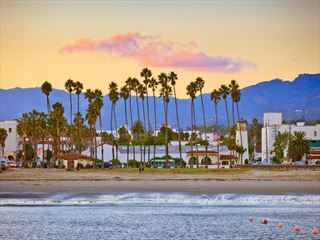 Explore the U.S together on a tailor-made family holiday to rival all others, from self-drives, escorted tours and ranching in Texas to beach escapes in Florida. Enjoy a family summer in New England. Begin in the fun city of Boston, then drive into the stunning White Mountains for some great outdoor activities. 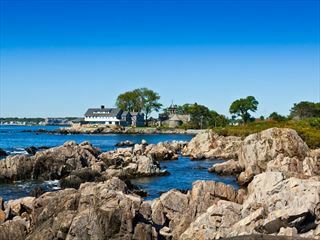 End your adventure on the beautiful Maine coast with a few days on the beach. This family holiday is a real adventure. 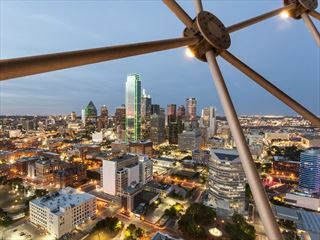 Start in Dallas with a tour of the NFL Cowboys’ home and a cattle drive at the Fort Worth Historic Stockyards, stay at a working cattle ranch and enjoy the beautiful beaches along the Gulf Coast. 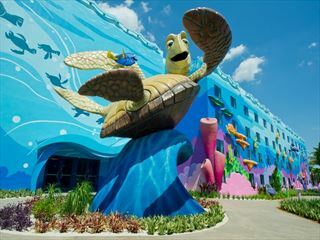 This great value Disney resort is the perfect place for a fun-packed family holiday. You're surrounded by décor that's inspired by some of the most popular animated movies in Disney's back catalogue, as well as being in easy travelling distance from the theme parks. 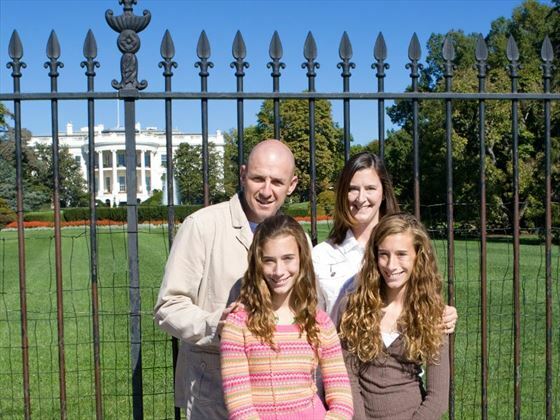 Family holidays in America offer you some of the most incredible scenery and wonderful experiences in the world. 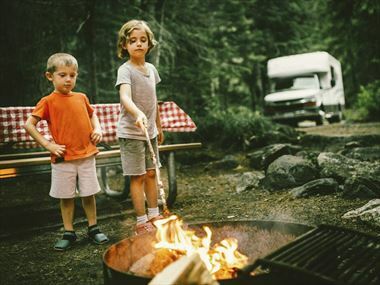 We’ve handpicked a selection of fantastic hotels, resorts and itineraries that are perfect for parents and their children to have an amazing time together. 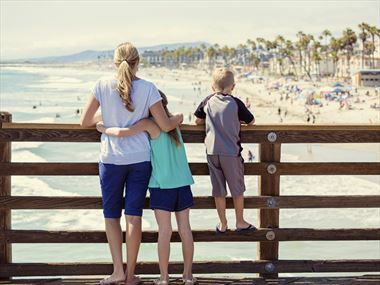 These family holidays take you on journeys to the USA’s most wonderful locations and give exceptional value for money – just call up our travel experts and have a chat about which holiday could be right for you. 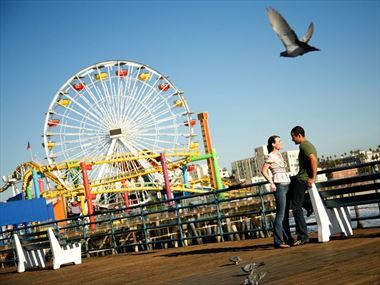 If you’re looking for tailor made holidays, USA is the perfect place for them. With so many destinations to pick from, you can choose multi-centre trips or holidays that take you to places that you were never expecting to find. There’s a huge variety of things to choose from including rail journeys, city breaks and ranch holidays. 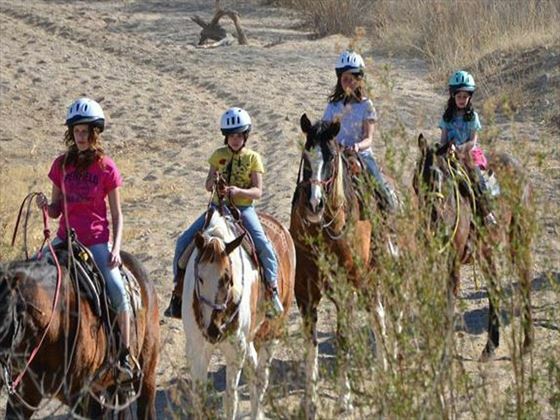 When it comes to family ranch holidays in the USA, we’ve got an amazing selection on offer. 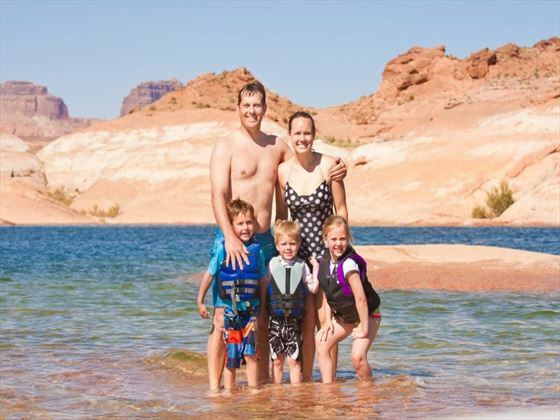 You can visit beautiful places and enjoy family-friendly fun with the kids. 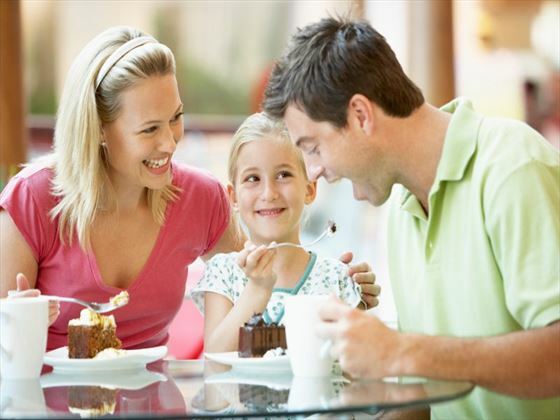 Our Family Holidays offer a wide variety of things to see and do during your trip. Check out our travel guides for plenty of travel inspiration and tips from our American Sky experts to create the perfect holiday for you. 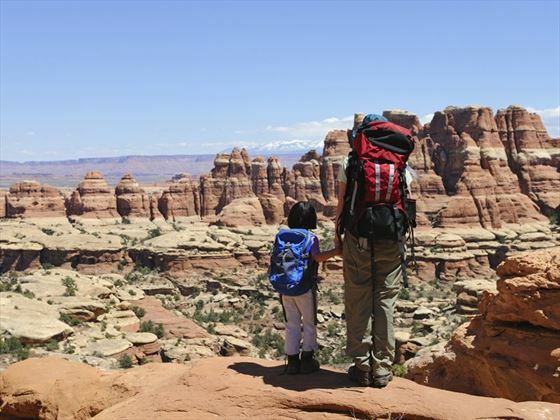 Discover America's West by motorhome, fly-drive Orlando or explore the best national parks on an escorted camping tour with our top 10 USA trip ideas for you and your family. 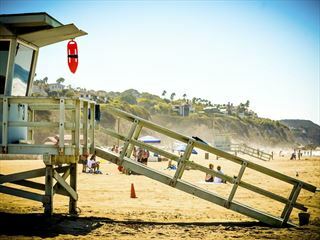 Catch the waves and join in with the laidback Californian vibe at Santa Monica beach, full of colourful lifeguard huts, fitness fanatics, family-fun and delicious bars and restaurants. 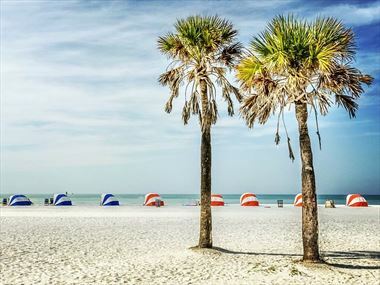 Clearwater beach boasts endless options of fantastic hotels, a huge variety of dining experiences and is situated on Florida’s stunning West Coast. You are guaranteed to have a fantastic holiday on the award winning beaches. 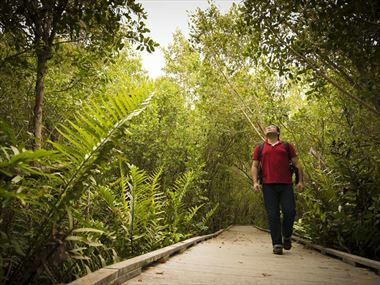 From wild parks and barrier islands, to mangrove forests and cycling routes, outdoorsy travellers will love Fort Myers’ enticing nature trails. 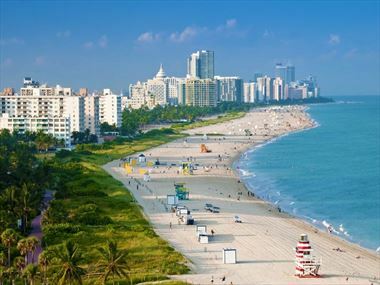 Pack your bucket and spade and grab the kids – we’re off on a family holiday to the coastal city of Fort Lauderdale. 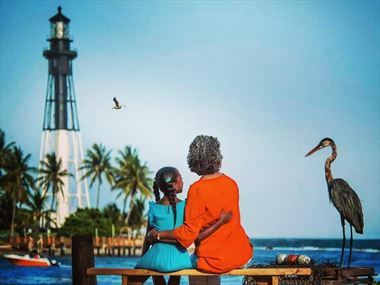 From fantastic beaches and cool hotels, to charming wildlife and exhilarating activities, there’s something for the whole family to enjoy here. 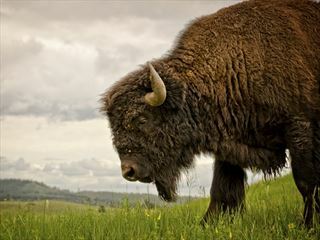 Self-drive tours around America are a spectacular way to give the whole family a holiday to remember. 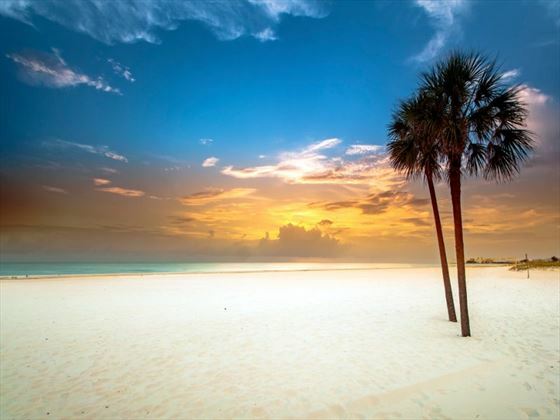 After the thrill and excitement of Orlando's biggest theme parks and attractions, why not add on a relaxing beach holiday? 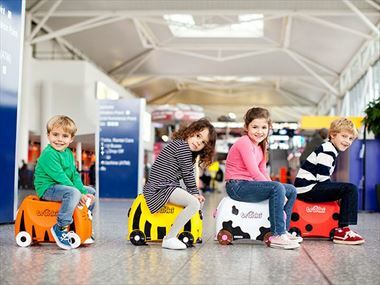 Here are a few multi-centre holiday ideas for you. Thrilling rides, awesome attractions, and a whole host of family fun – check out our packing tips to ensure you’ve filled your suitcase with all the essentials for a trip of a lifetime to Orlando’s theme parks.